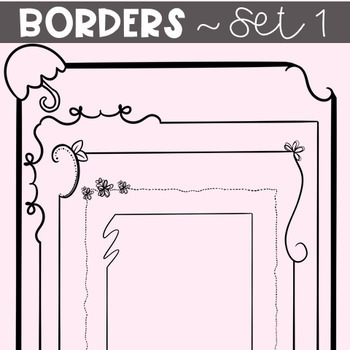 This set includes 25 borders! 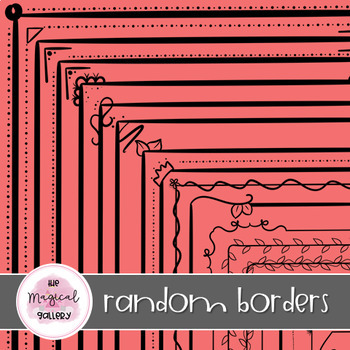 These borders are transparent and in a PNG format so they can easily be layered on top of your projects and lessons. They come with a variety of thick and thin borders!